Get brand new music from E.L – My Way out now! 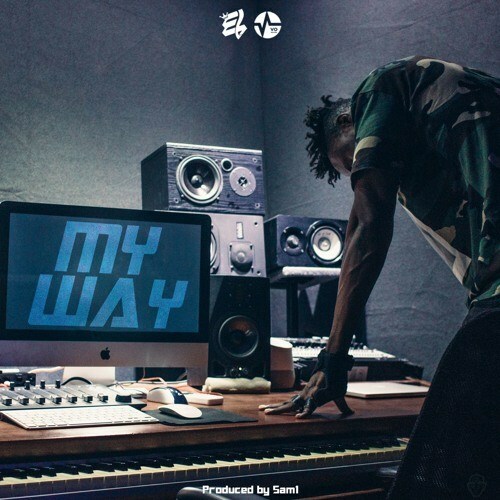 E.L is on the roll as he dishes out two new singles, this is ‘My Way‘ released alongside ‘Dare To Dream‘. Just like the previous tune E.L aims to motivate with ‘My Way‘ as he drops life nuggets. The song was produced by Sam 1. Listen to E.L – My Way below and enjoy!